Getting it right is most definitely an art form – had self-tanning been a subject matter at school, I would have started off with a FAIL, but graduated with an A+. Here are my no-fail tricks to achieving a golden glow without sun damage. If you’re gonna skip this step you might as well not tan at all! You must exfoliate thoroughly, even if your tanning skills are exceptional – you’ll end up with streaks if you have any dry patches. Start two days before, by using a gentle AHA like Zelens PHA Pads on your face and for the body I swear by Ameliorate Exfoliator. 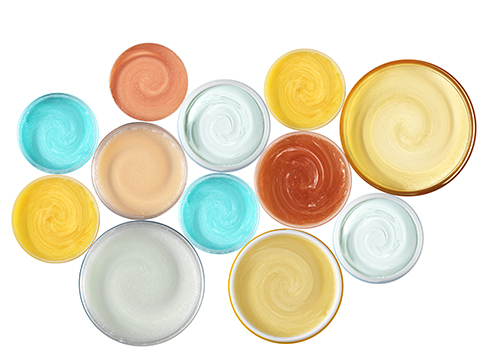 TIP Avoid oil-based body scrubs, as the oil creates a barrier that prevents DHA (the tanning agent) from penetrating. Don’t apply moisturiser pre-tanning as it will dilute the colour. However, if you want a sheerer effect, then do! Areas where I definitely rub in a bit of lotion are the back of my feet, lightly over toes, my elbows and wrists – because I am always drier in those areas. My preferred body-lotion is Mixa Cica Repair Body Lotion. On my face, I tend to apply the tanner neat or sometimes I’ll mix it in with my Estee Lauder Advanced Night Repair Serum because it’s super light, hydrating, but not greasy. For a streak-free result I use a makeup sponge to apply tan on my face – don’t waste your money on a fancy one, I just use a simple triangle-shaped basic sponge you can buy in any pharmacy or drugstore. Start at the centre of the face and work your way out towards the hairline. Really blend well along the jawline and ears – also take it down your neck towards your chest. Whether I use a mousse, lotion or spray, I will follow the same technique. I never ever apply the product neat, always with a mitt, the best (and trust me I have tried them ALL) is Sienna X Deluxe Self Tanning Mitt it’s satisfyingly thick and velvety soft. I start at my ankles and work my way up each leg, then cover the feet with whatever is left over on the mitt. Then I go over my bum and tummy, followed by my back. Arms are next, then chest and finally I skim over hands very lightly. 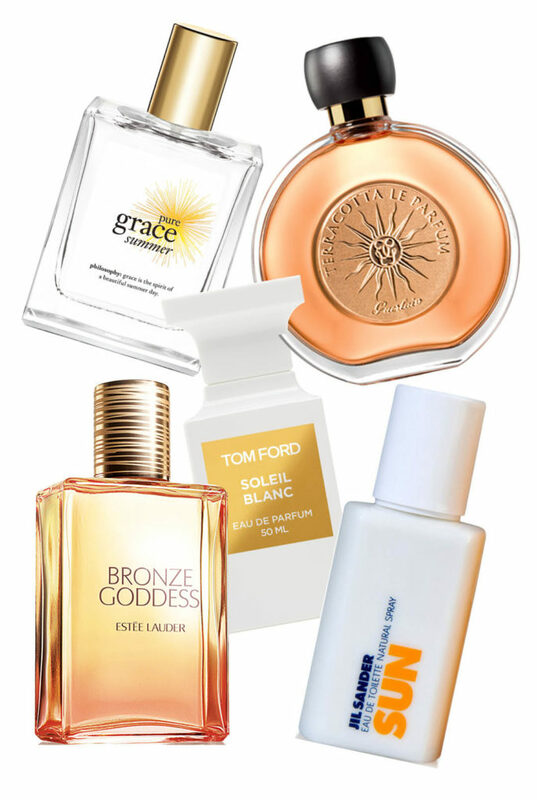 This is the key step for a beautiful long-lasting glow. 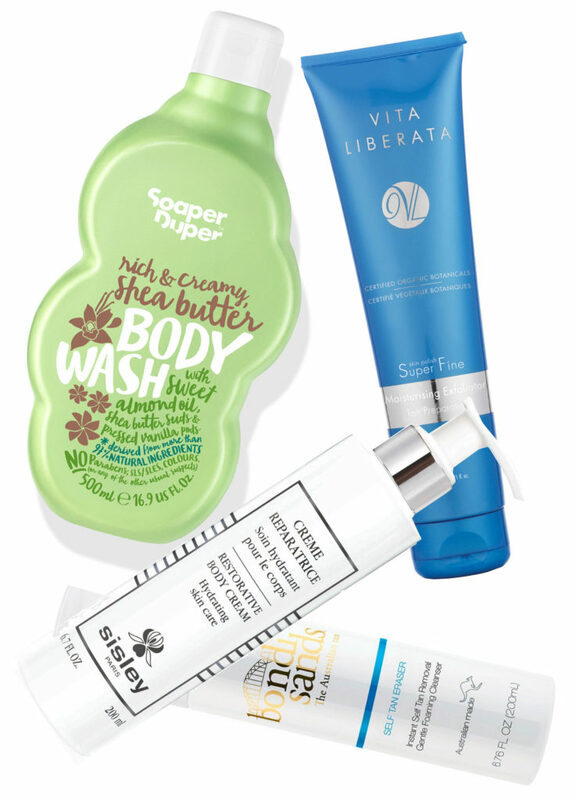 I will shower with a hydrating shower gel that doesn’t strip the tan, my fave is Soaper Duper Rich&Creamy Shea Butter Body Wash and I’ll gently exfoliate every 2 days so the tan fades evenly – the best maintenance scrub is Vita Liberata Super Fine Skin Polish Moisturising Exfoliator, it’s oil, paraben and alcohol-free, yet ultra-nourishing and leaves skin baby soft. And the final step is moisturise, moisturise, moisturise – I’ll use my Mixa body lotion or when I’m feeling luxy, I go for Sisley Repairing Body Lotion. With these tips hopefully you won’t have, but mistakes happen. If you’re left with patches and blotches, you’re best to remove the whole lot and start from scratch. Add a few capfuls of baby oil to a warm bath and soak for 15 minutes. When you get out, grab a dry washcloth or towel and rub over the patches, they will lift off easily. 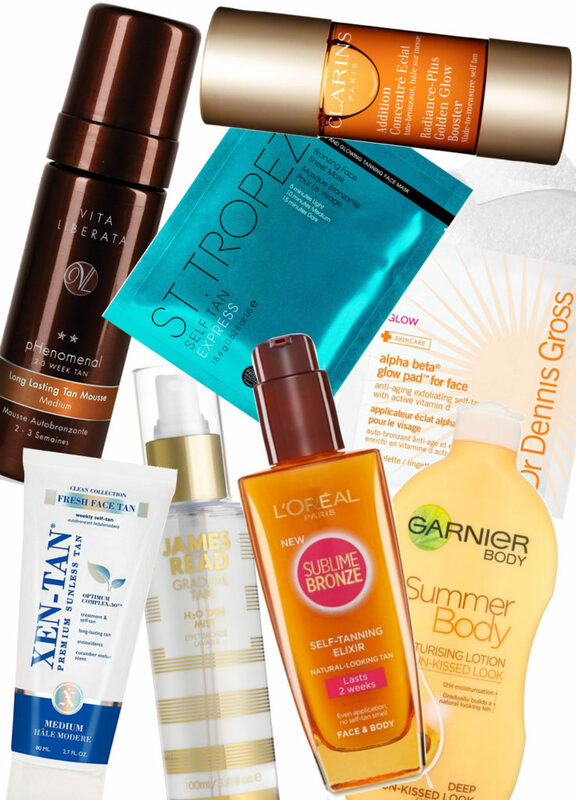 Alternatively try Bondi Sands Beach Tan Remover – it works a treat for me. Meaning no patches, streaks or weird orange tone. Trying to keep coloured and heat-styled hair fresh and in top condition can be somewhat of a struggle, especially when you live in a polluted city like London. What has pollution go to do with hair? It’s not just your skin that has to bear the brunt of air pollution: airborne particles, smoke, toxins such as car fumes all remain on your hair and scalp triggering inflammation, itchiness and breakage. Short of moving to an area with cleaner air, there are other ways to cope with environmental factors. Clarifying shampoos seem like a good idea for a deep cleanse – but I can’t handle their hair-stripping effect and that overly squeaky feel that makes me wonder if alongside dirt and oil, they also remove hair’s natural sebum, which is a protective layer that keeps its moisture and shine intact. So, then I pile on the nourishing hair masks and oils to keep my ends from going all snarly, but that weighs my hair down and I have zero volume. But the bottom line is: the cleaner the hair, the less likely it is for damaging molecules to latch on. This is where the newly formulated Pantene Pro-V Micellar Cleanse & Nourish range comes in. 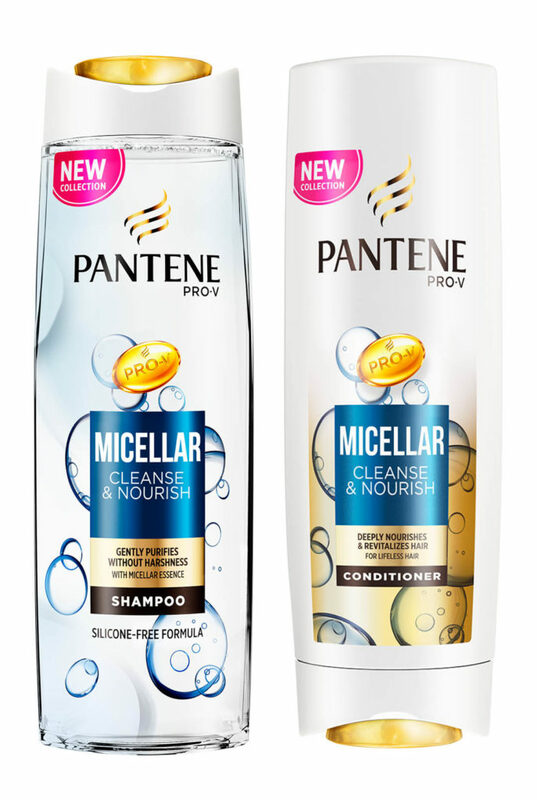 I’ve been a long-term fan of Pantene shampoos and conditioners, they just work for my hair and I am a total micellar devotee when it comes to gentle and thorough makeup removal. Introducing micellar technology into haircare is an intriguing premise. First a bit of background: micelles are tiny balls of cleansing oil molecules that kind of act like a magnet by lifting and remove impurities such as dirt and oil without penetrating the hair’s core and drawing out essential nutrients. 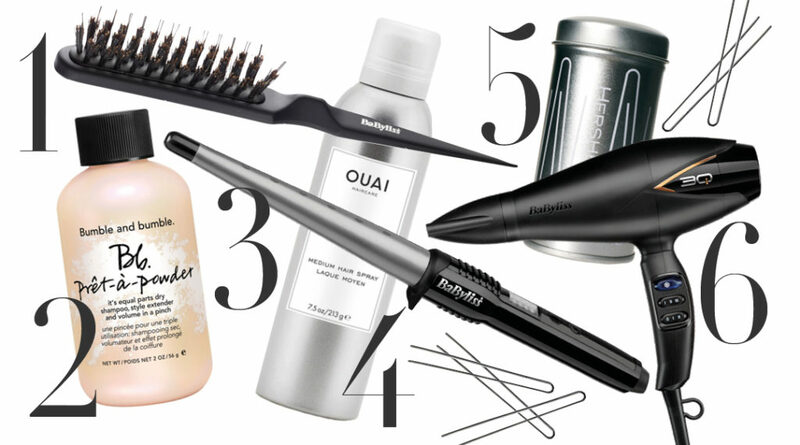 This is the gentle way to wash and condition city-weary hair. I’ve been testing the products for a while now and I feel the Pro-V Micellar Cleanse & Nourish Shampoo delivers a deep clean, but doesn’t strip hair with harsh detergents, thus your strands hold on to their inherent strength and flexibility. Whilst the Pro-V Micellar Cleanse & Nourish Conditioner strikes a balanced hydration level, so you won’t need to compromise by adding unwelcome heaviness to your hair. Both work very well on my coloured, medium textured hair and I think it will also be perfect on natural and fine hair (you might want to try the Pantene Pro-V Micellar Cleanse & Nourish Foam Conditioner) or anyone needing to wash the urban aggressors out of their hair! Pantene Pro-V Micellar Cleanse & Nourish Shampoo, Pantene Pro-V Micellar Cleanse & Nourish Conditioner & Pantene Pro-V Micellar Cleanse & Nourish Foam Conditioner coming soon to Boots and available now elsewhere nationwide. This blog post is kindly sponsored by Pantene. Light and sheer is where it’s at for the warmer months. 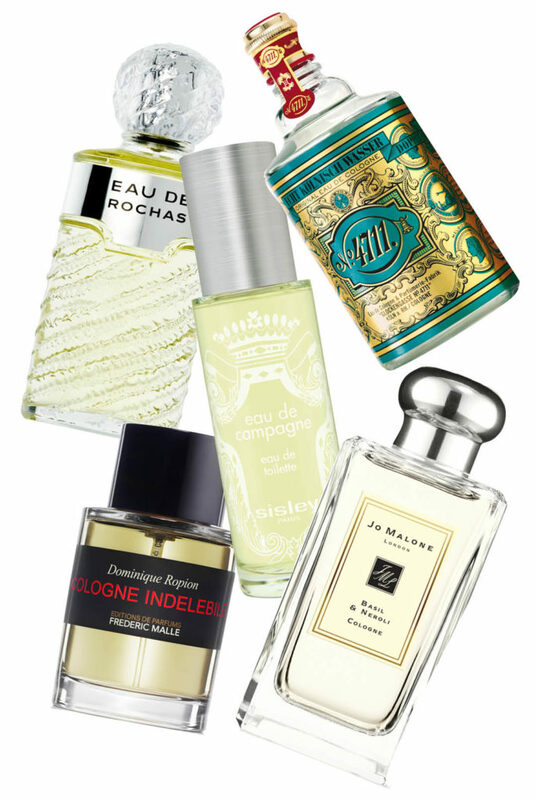 To take on the heat, I wear super fresh colognes with a twist during the day and warm, sun-kissed scents for the balmy nights ahead. Or vice-versa…depending on my mood! 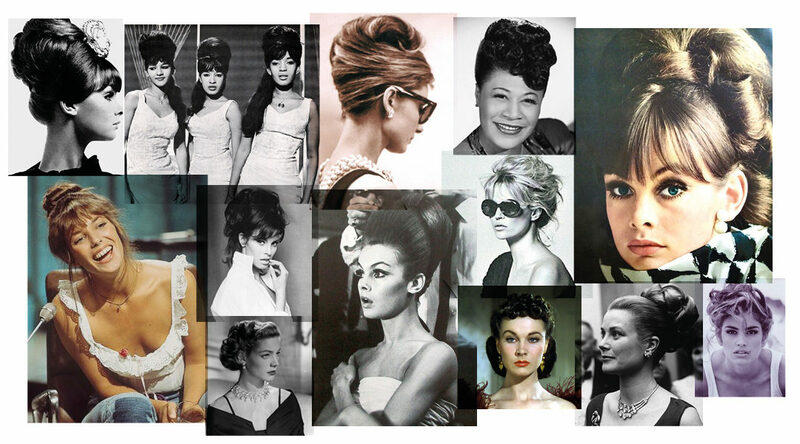 I love wearing my hair down – in fact I rarely wear it up. But there’s something powerful and unapologetically elegant about pulling it all back. Here are the looks that inspire me to step out of my comfort zone and try it for myself, with a little help from stylist Syd Hayes. Whilst the beach might not be calling your name just yet – it’s never too early to look and feel the part. As the saying goes, summer bodies are made in winter. Though that makes me slightly roll my eyes, I do like the idea of making small but manageable adjustments. And one such is to use an exfoliating scrub regularly, even when there is no body skin on show. This is hands-down the best scrub for very dry skin – thick and nourishing, thanks to generous dose of shea butter and apricot oil. Exfoliates rough patches including those tiny keratosis pilaris bumps on the backs of your arms with its effective lactic acid formula, combined with ultra-fine microdermabrasion granules. Completely gets rid of rough skin and the minty scent is so crisp and refreshing. 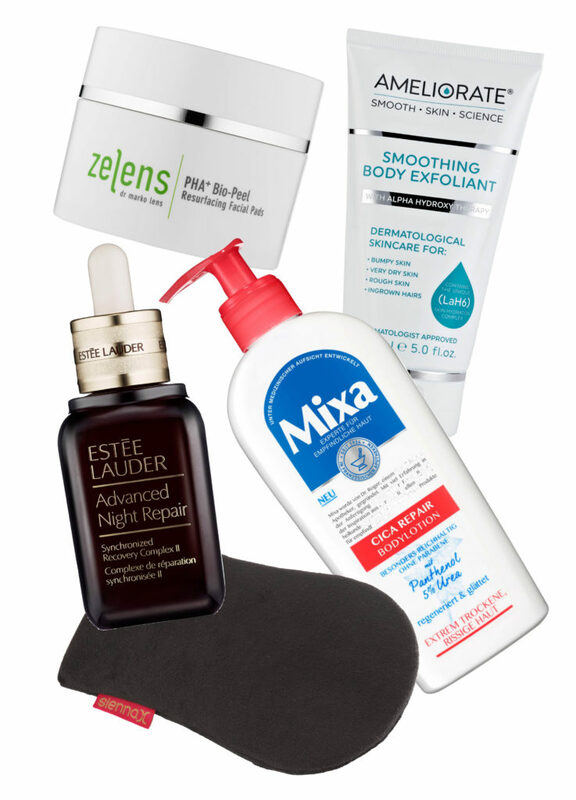 Great for everybody, including oily skins. For Smooth Skin Satisfyingly grainy without being scratchy – it practically melts away flakiness. Brace yourself – this super invigorating salt scrub heats up as you rub it over dry skin and then cools down when you rinse it off – leaving your skin softened and revived. An ultra moisturising gooey cream that leaves skin so soft and hydrated – perfect to even out skin in between self-tan applications. So luxe. The buttery soft paste gently buffs with smoothing sugar and salt, plus softening wheat-germ, avocado and olive oil, which stays on skin, obliterating the need for a body moisturizer. The smell is so heavenly – sweet and lemony and it leaves skin baby fresh.